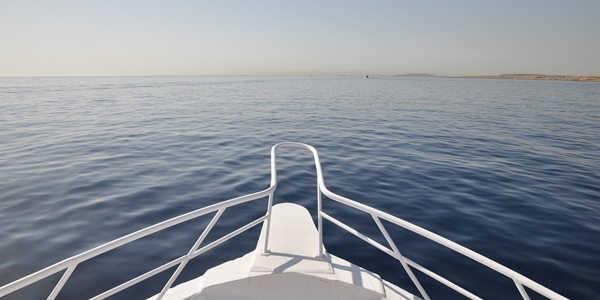 A sleek white deluxe liveaboard cruising crystal clear blue waters. 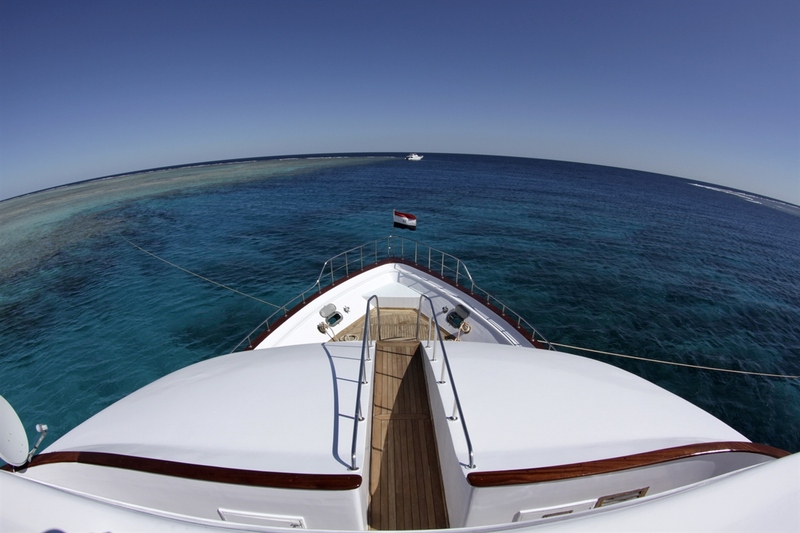 M/Y Emperor Superior is a 36 metre custom built boat launched in 2004 offering charters around the Red Sea. 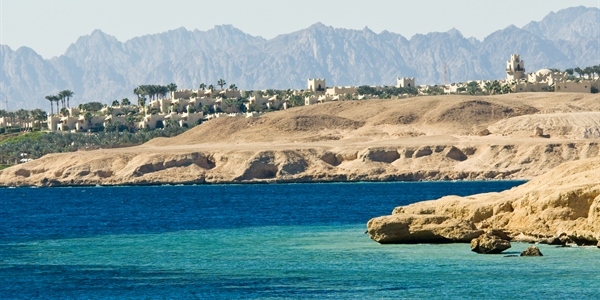 She offers 7 night itineraries departing from Hurghada with a choice of 4 routes to choose from including reef and wreck diving at Ras Mohamed, Abu Nuhas and Gubal Island. 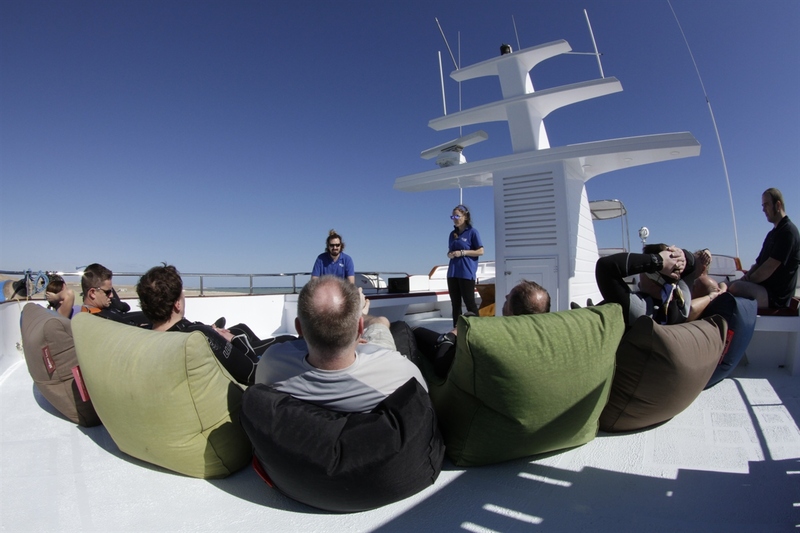 The experienced captain, 10 friendly crew and 2 guides will lead you through the trip whilst helping with any questions or queries you may have regarding the boat or the itinerary. 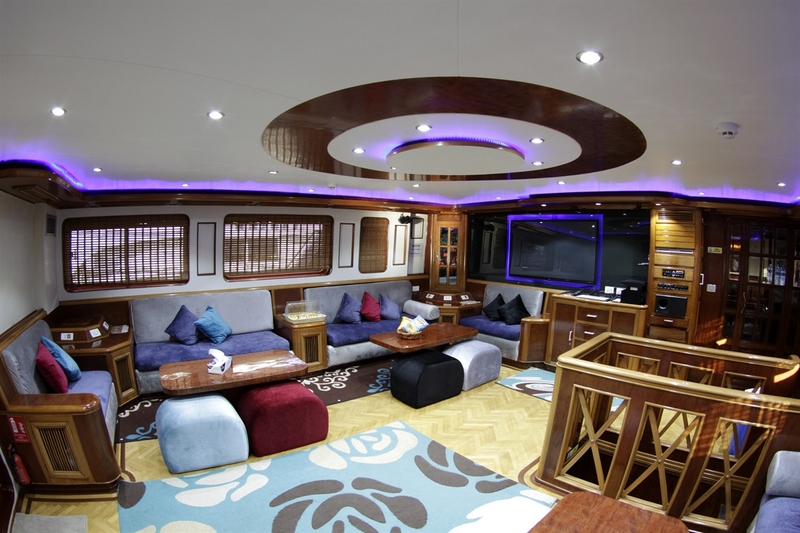 M/Y Emperor Superior comfortably accommodates 25 guests in 9 twin cabins, 2 bunk bed cabins, 1 double and 1 single cabin. 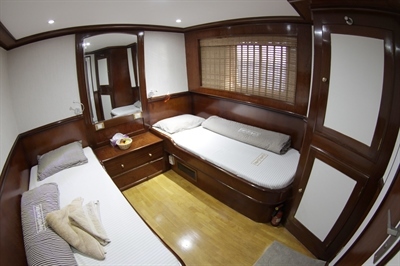 All cabins come with en-suite bathrooms, storage, TV/DVD, towels and an air conditioning unit with individual climate controls. 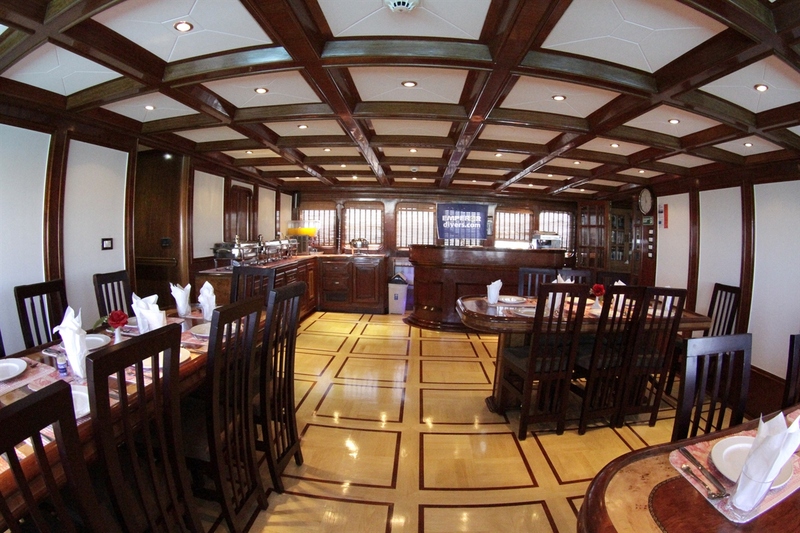 The food aboard is a variety of European and local cuisine suiting the needs of most customers. Any dietary requirements must be stated at time of booking so the chef can adhere to any guest’s needs. The air conditioned salon is furnished with tables and comfortable chairs offering you the perfect place to relax with a film or a book at the end of the day. The spacious dining area is air conditioned and is where all 25 guests will gather to enjoy 3 meals throughout the day. The top sundeck is un-shaded and perfect for sun worshippers with the middle sundeck being partially shaded complete with a jacuzzi. The dive deck gives you plenty of space to gear up with the dive deck just a few steps down with 2 steel ladders into the water. 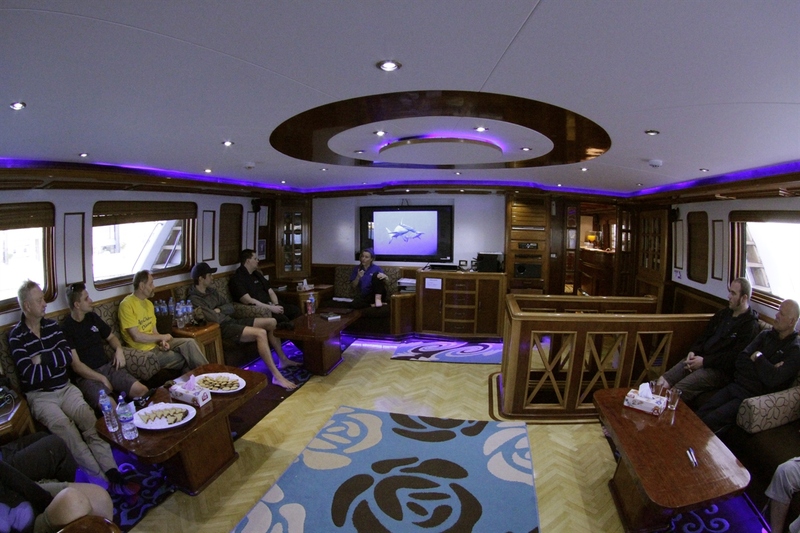 The Emperor Superior has 9 twin-berth cabins, one of which is on the upper deck, and 2 bunk-style cabins. The cabins have private bathrooms, some bathroom amenities, storage, entertainment facilities and individual air conditioning controls. 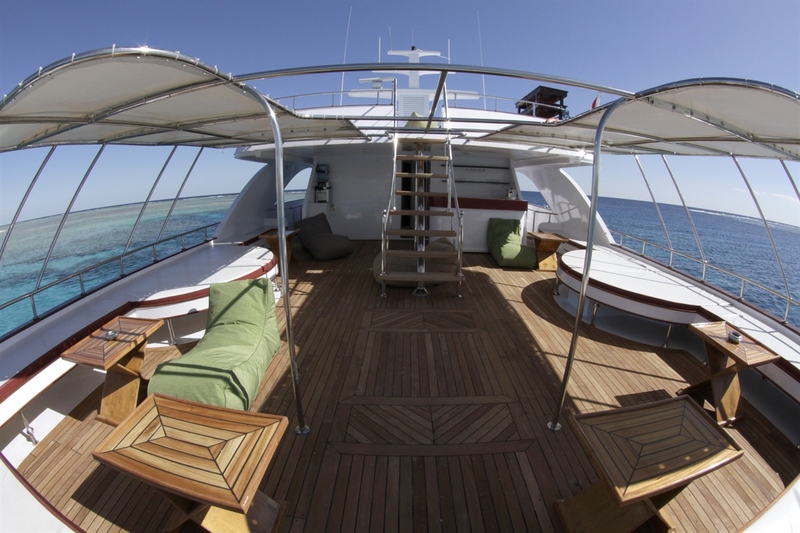 The Emperor Superior has one double cabin which has a private bathroom and air conditioning. 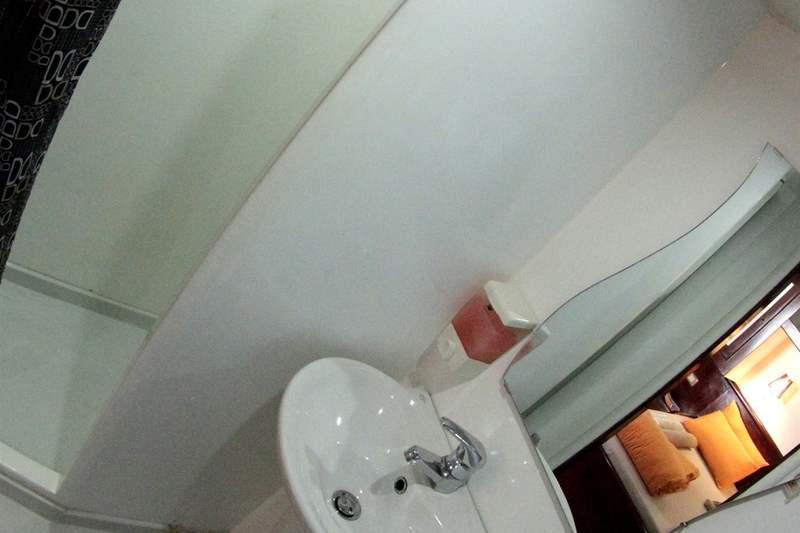 Some bathroom amenities, entertainment facilities and storage is provided as well. 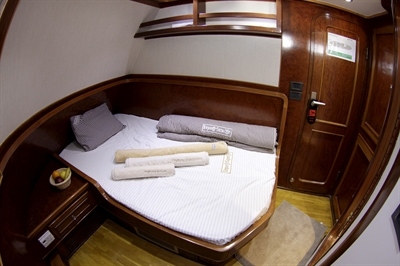 The Emporer Superior has one compact single cabin which has air conditioning and an ensuite bathroom. 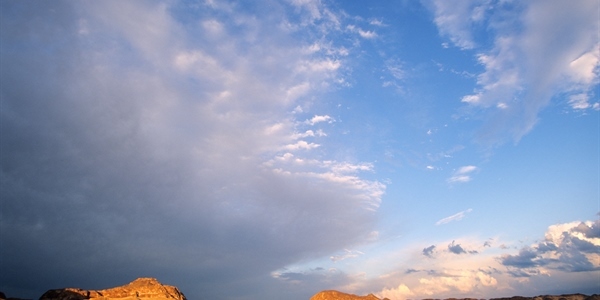 There is storage and entertainment facilities also provided. 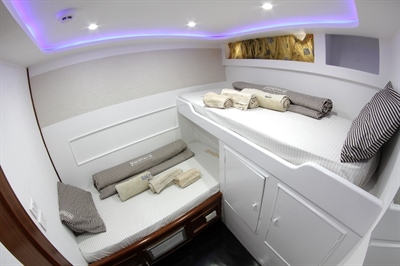 On the EMperior Superior there are 2 Bunk Style cabins. 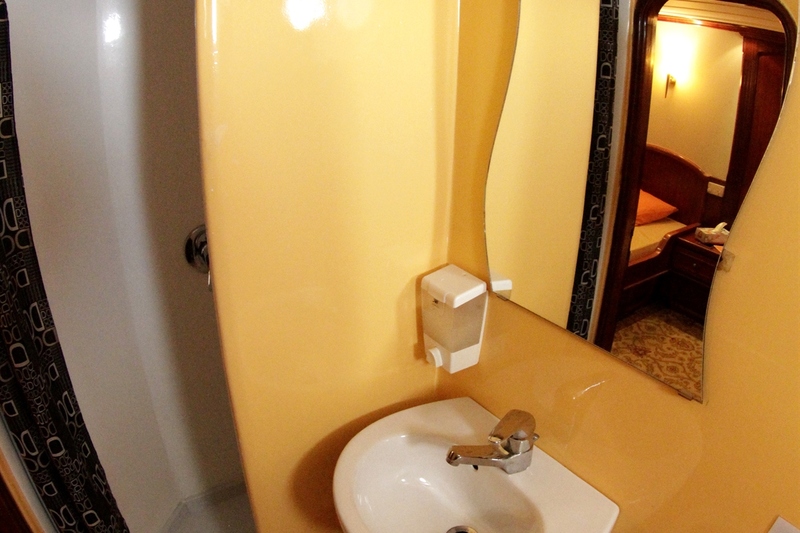 All cabins have air-con and ensuite bathrooms (WC/shower) and two towels per guest. The cabins have private bathrooms, some bathroom amenities, storage, entertainment facilities and individual air conditioning controls. 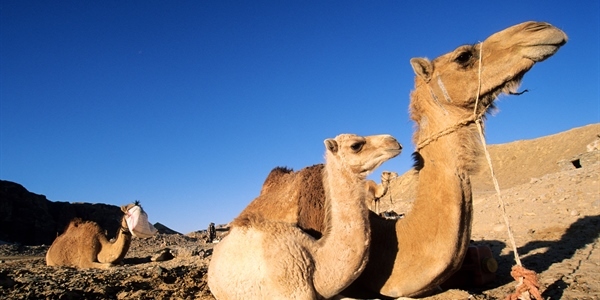 The Get Wrecked route is a great mixture and offers divers the chance to dive the best of the Northern Red Sea’s wrecks as well as doing some of the amazing reef diving the Red Sea has to offer. 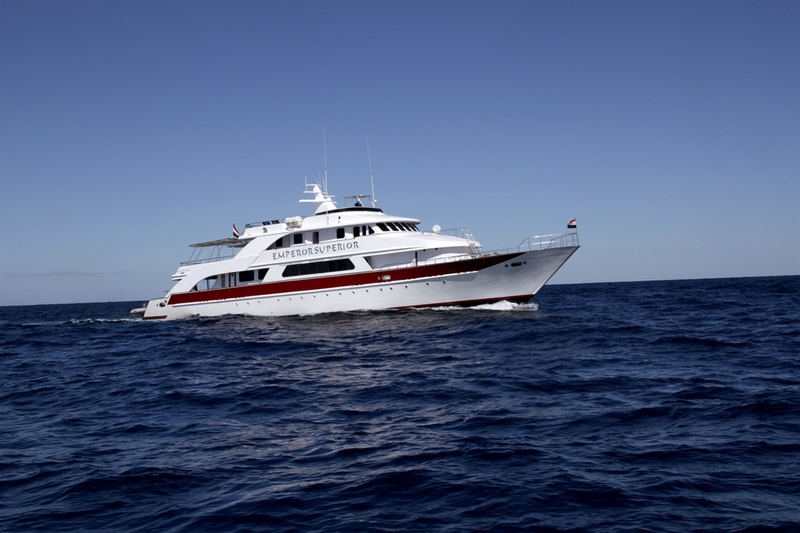 Emperor offers this wreck heavy liveaboard route for dive enthusiast on 7 night itineraries giving divers the chance to enjoy the best of the Northern Red Sea’s wrecks. 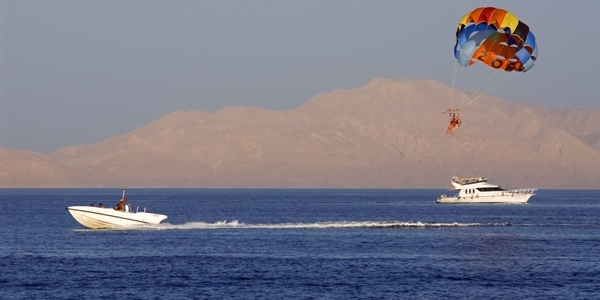 Departing from Hurghada and sailing north this itinerary's aim is to dive all the wrecks in the Abu Nuhas area including El Mina, Carnatic, Giannis D, Dunraven and the iconic Thistlegorm. These wrecks are spectacular and make fantastic material for the underwater photographer. 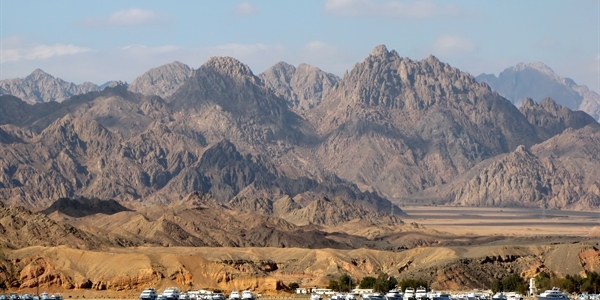 In between wreck dives you will also visit the reefs of the Straits of Gubal, Gulf of Suez and those to the north of Hurghada. 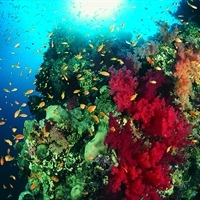 A variety of deep walls and hard coral gardens with an abundance of reef fish make them well worth a visit. 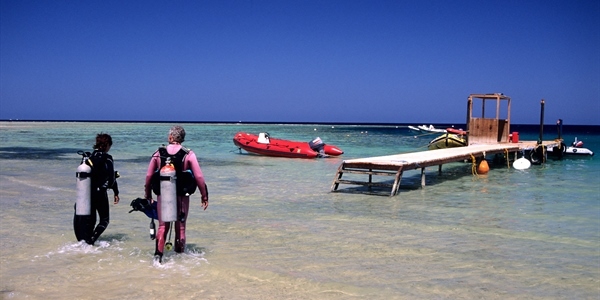 You must be a PADI Open Water diver to be able to take part in this trip. 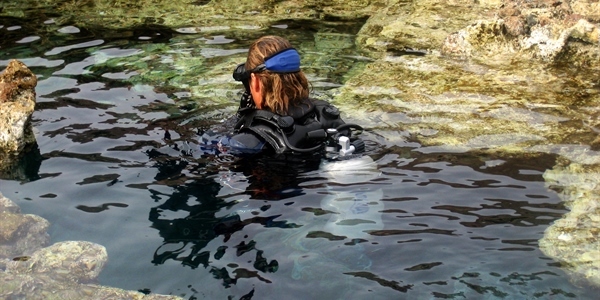 All wrecks are subject to divers' experience and weather conditions. 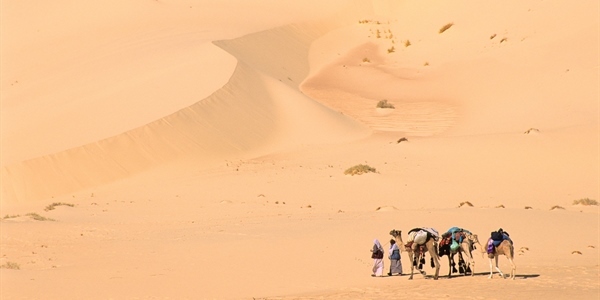 Emperor offers 7 night itineraries on the wonderful Famous Five route. Please note that this route has limited diving compared to other routes due to the long overnight sailings she has to do to reach all sites. 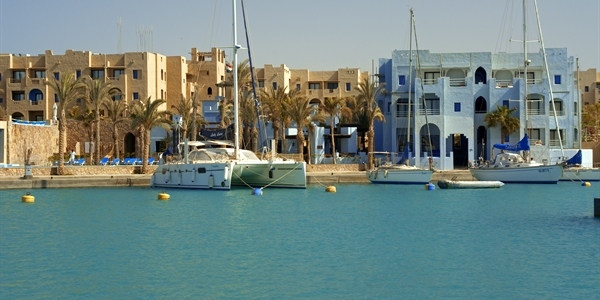 Departing from Hurghada and sailing north towards Gubal Island, then to the area of Abu Nuhas that offers 4 well known wrecks offering spectacular dives with sightings of a variety of fish life. 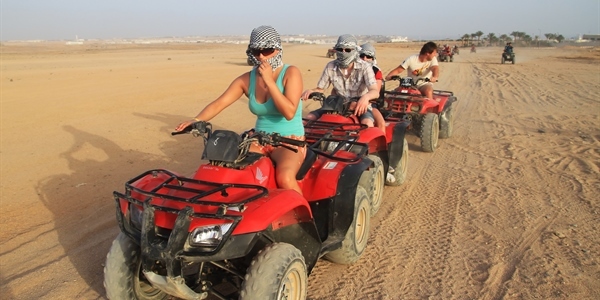 Ras Mohamed and Brother Islands are also visited in the Famous Five route. 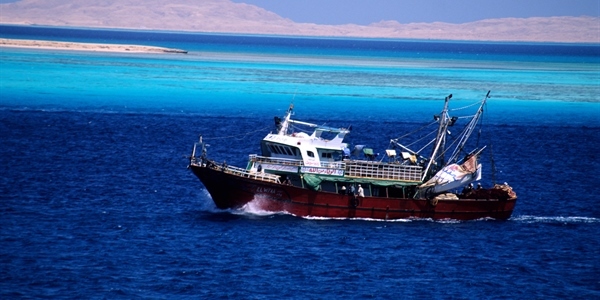 The Reefs & Wrecks itinerary presents the best of both worlds, where you visit famous wrecks in the northern Red Sea along with some stunning reef diving. 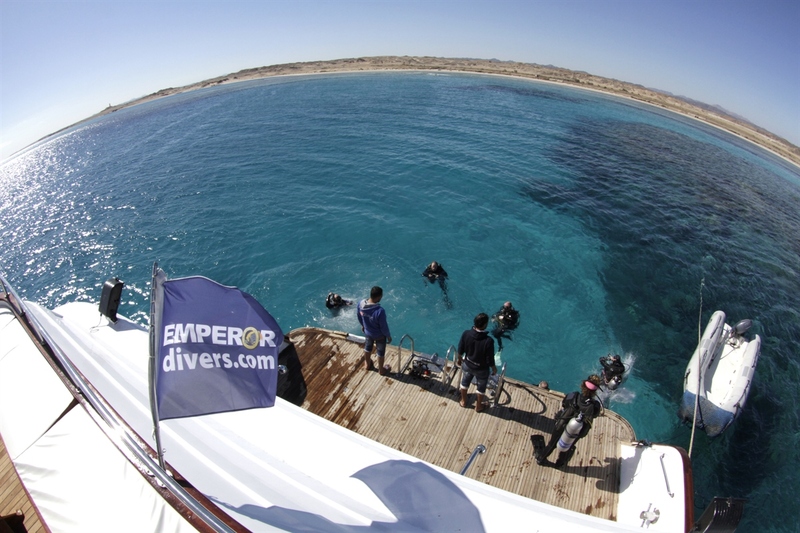 Emperor offers 7 night itineraries on the Reefs & Wrecks route providing stunning reef diving along with diving the famous wrecks in the northern Red Sea. 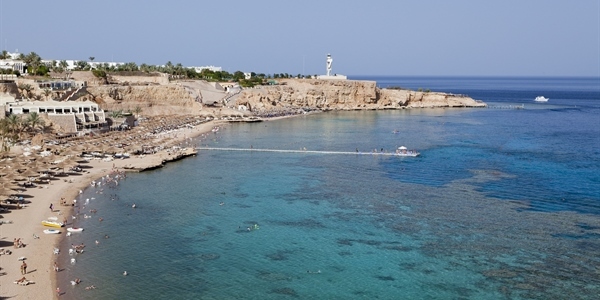 Departing from Hurghada and sailing north to the famous horseshoe shaped reef of Shaab El Erg which is perfect for beautiful hard coral gardens and sightings of dolphins. Abu Nuhas has four well-known wrecks: Giannis D, Carnatic, the Chrisoula K ('tile wreck') and the Kimon M ('lentil wreck'), all offering spectacular dives and plenty of fish life. 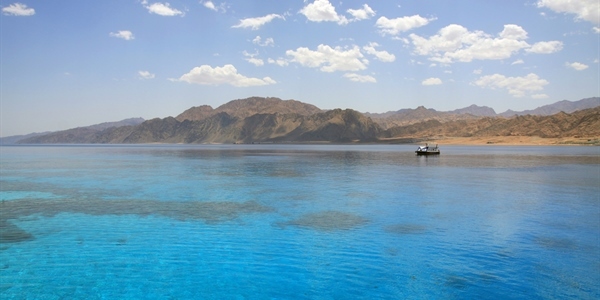 Safaga, Brothers & Elphinstone route encompasses some great diving, some of the best being the offshore reefs of Panorama Reef, Middle Reef and Abu Kafan. 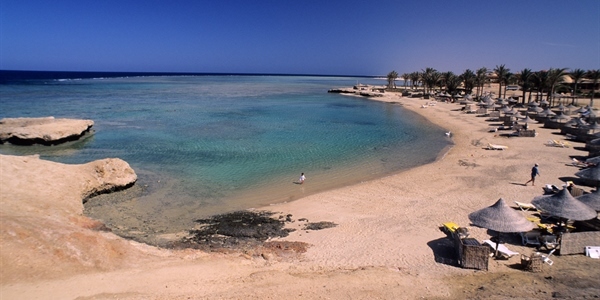 The area around Safaga has some great diving, the best being the offshore reefs of Panorama Reef, Middle Reef and Abu Kafan. 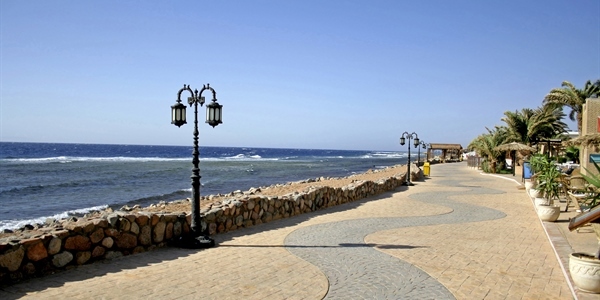 Some divers say this area equals the great sites of Ras Mohamed. 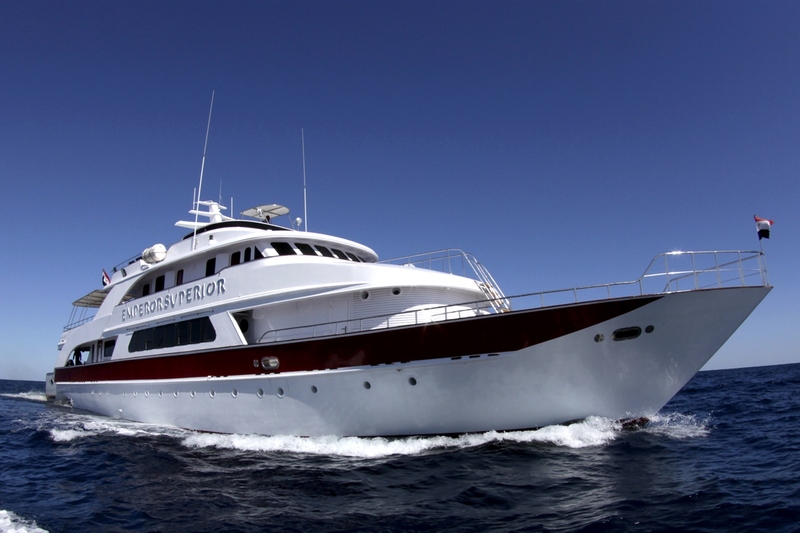 The diving offers a combination of shallow reef dives and drop-offs, wall diving, as well as the famous wreck of the Salem Express, Brother Islands and Elphinstone. Please note: Emperor requires that you have 30 logged dives to dive in the Marine Parks and you are expected to be able to complete each dive with your buddy or following the guide. 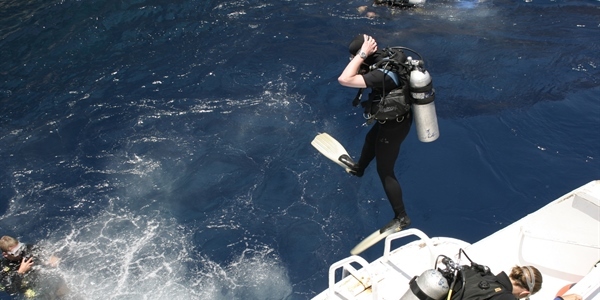 These are challenging dives with strong currents, so not for inexperienced divers. Adverse weather can affect this route. Had a fantastic time, it’s a shame to be back. But we are already looking to go again next year. Had a wonderful time, this was our first liveaboard experience and it was make or break as to whether we would do it again. Well I’m glad to say it exceeded our expectations. From the dive guides to crew and captain who where all great and thanks to them we will be booking again. 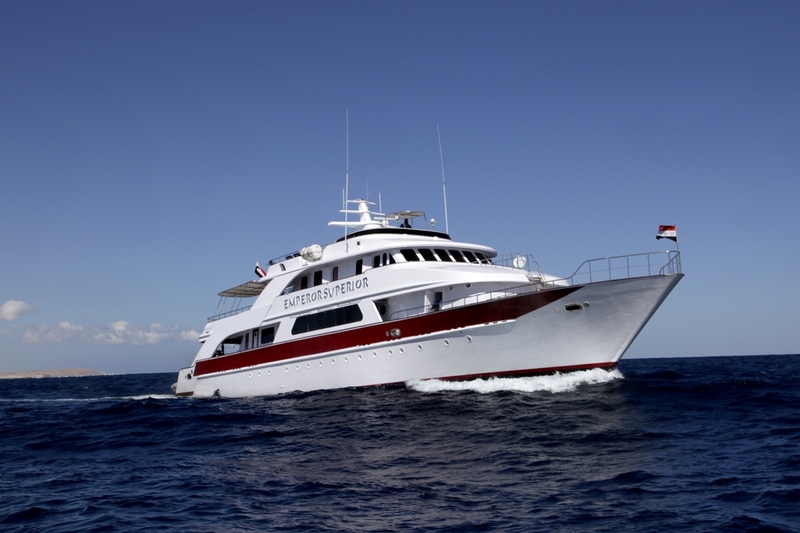 The service from Ultimate Diving was friendly and efficient throughout arrangements made at short notice were perfect and staff were very helpful. The holiday was as described and thorough enjoyed myself. Had no worries at any time about the whole process. 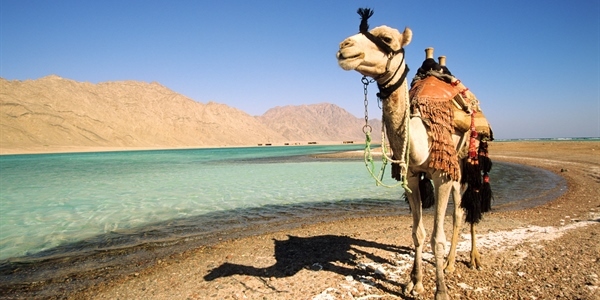 The most northerly site for day boats out of Hurghada. A huge horseshoe shaped reef offering many dive sites on all sides. The north point can be home to Mantas in season. The lagoon is dotted with ergs and is renowned for sightings of the resident dolphin community; divers have previously spent up to 30 minutes with dolphins here. A collection of 7 reefs. 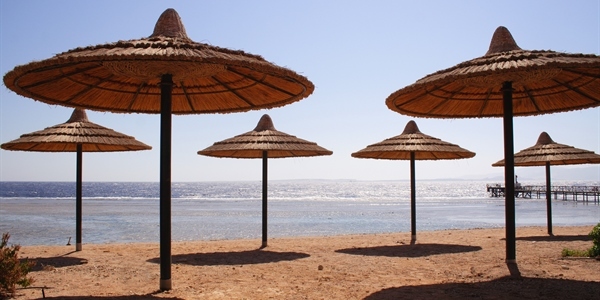 Offers sheltered diving in rough weather conditions. 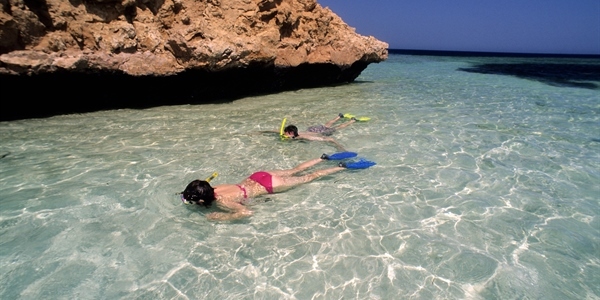 Popular overnight location due to close proximity to the famous Elphinstone reef with a very good chance to see Spanish dancers on the night dive. Many swim caves. 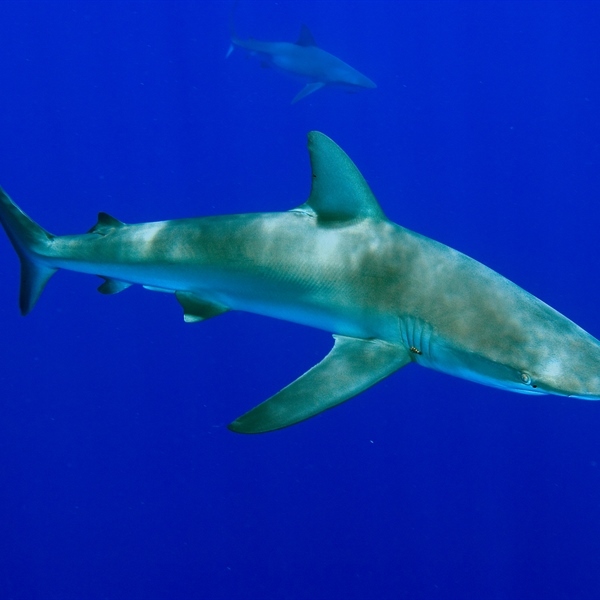 Often sightings of reef sharks on the southern outer reefs. Rosalie Moller sank in the 1940's. She was hit by a bomb. Penetration is accessible as the cracks are huge, but it is not necessary as the significant parts of the wreck are visible from the outside. The prop and rudder are still in good condition. The deck is in good condition and very clean. The sea life is amazing, with glassfish that can be seen by the deck and reef sharks that can be spotted. A Ferry carrying pilgrims returning from Mecca, sank in 1991 after hitting the reef at night. 600 victims perished in one of the greatest marine tragedies of all time. Divers are asked to dive the wreck considerately with respect for the great loss of life and penetration of the wreck is forbidden. The propellers make an impressive sight and the covering of hard corals now colonising the wreck show the power of the ocean to make new life out of this tragedy. Fish life is now abundant and the funnels of the wreck with large "S" and the name on the bow are clearly visible. 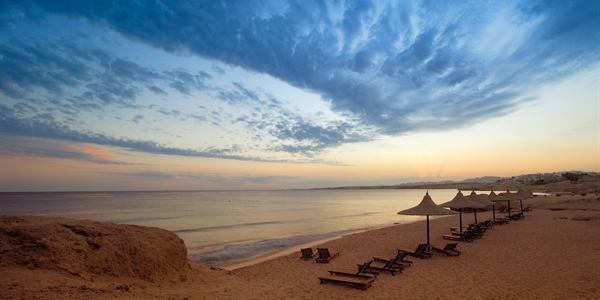 The site is reasonably sheltered and is not exposed to strong current and can be dived at all levels from 12m to 30m. 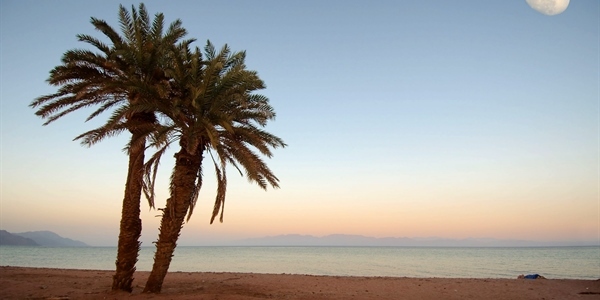 The Straits of Tiran offers divers a choice of 7 dive sites, the Gordon reef, the Jackson reef, the Laguna reef, Million hope wrecks, the Tomas reef, the Woodhouse reef and Zingara. 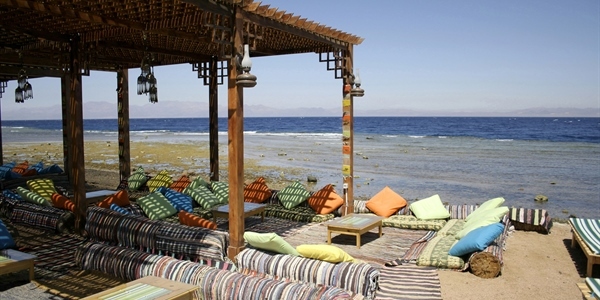 All these dive sites offer divers top quality diving with some sites offering maximum depths up to 100 metres.